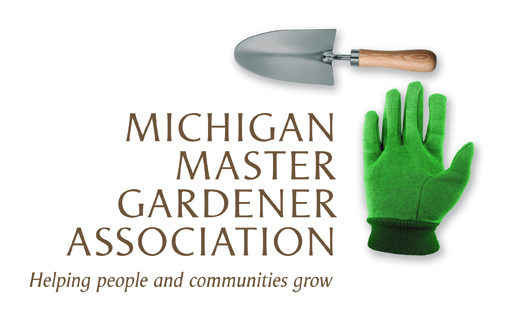 Bird Lovers Wreath Class (Hickory Corners) — Michigan Master Gardener Association, Inc.
Join us at the Kellogg Biological Station Carriage House as we host Sherri Snyder of Gull Lake Landscape Company. Create a beautiful round wreath using a variety of mixed evergreens, birdseed accents and a natural birdhouse gourd that can be outdoors for seasonal enjoyment by our feathered friends. Bringing pruning shears and gloves is suggested. There is a minimum class attendance of six people required. If we do not meet this minimum we will call you to cancel and refund your payment.